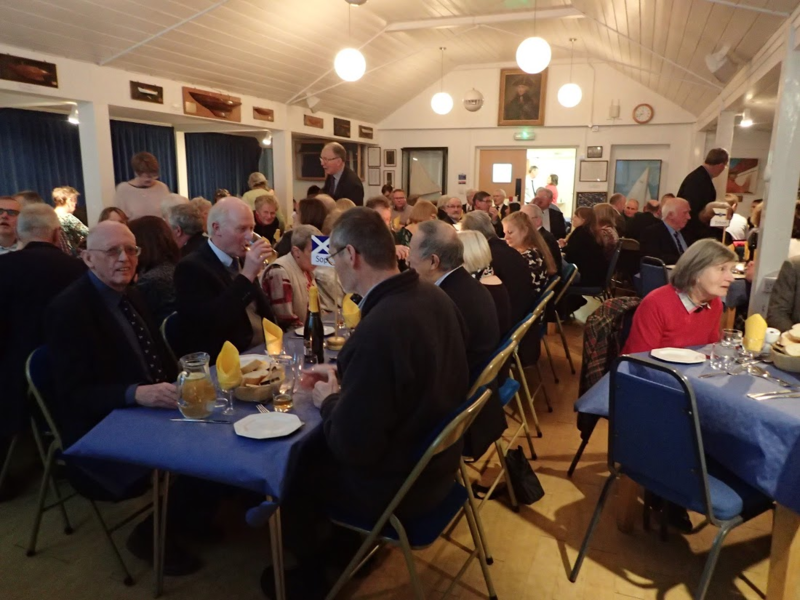 Here’s Steve’s report on the 2017 Prizegiving dinner. The fleet come to order prior to the 2017 seasons prize giving dinner. You can see the full image list by clicking on this picture. 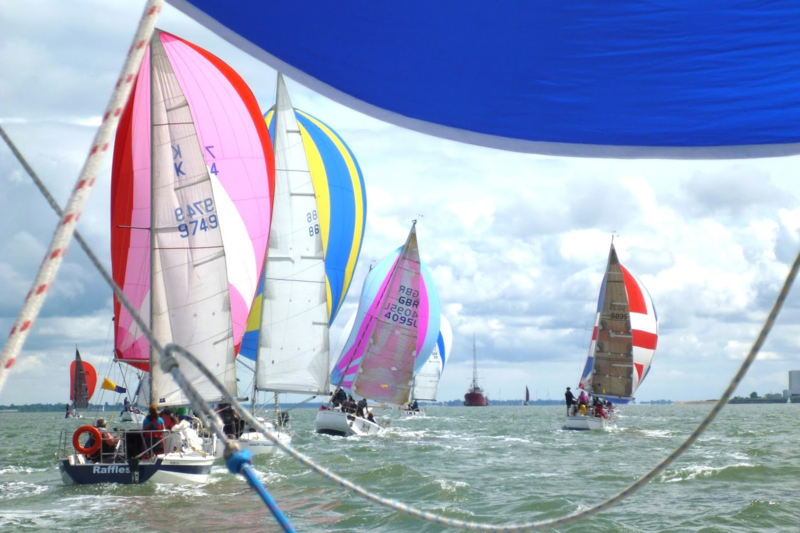 As has become traditional at these events, Guy Hawkins provided a rolling slideshow of the participating boats in every race. The fleet heads past Thirslet. Click the image to see all the 2016 – 17 images curated by Guy Hawkins.